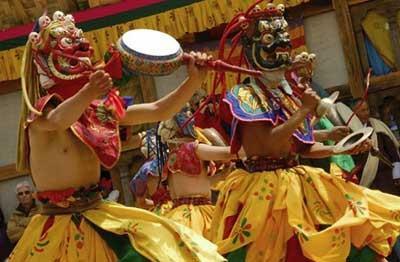 The kingdom of Bhutan is a fine example of ancient traditions blended with modernity. 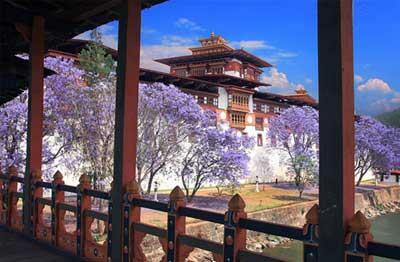 When it comes to South East Asia, Bhutan is becoming one of the most sought after destinations in the world. It has been voted as the happiest country in Asia and indeed a perfect tourist hideout. The scenic beauty of its locations is at its pristine best and brings out sheer admiration. North Eastern Bhutan tour is planned to let you explore Bhutan the landlocked country located in the eastern end of the Himalayas along with India. Enjoy boating on the quaint shikaras in the Sumendu Lake. 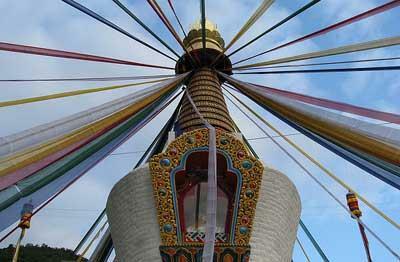 Bhutan, the Land of the Thunder Dragon, is no ordinary place. It is a Himalayan kingdom replete with myths and legends, where the best of traditional culture thrives and the latest global developments are enthusiastically embraced. This country of rolling hills and towering crags certainly exudes charm. The mountains are magnificent, the forest are dense, the people are delightful, the air is pure, the architecture inspiring, the religion exciting and the art superb.